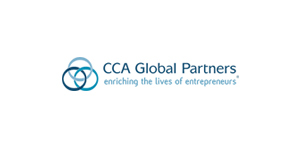 When starting a new business, there are many things a person must ask themselves. What is the purpose of the business? What is the long-term plan for success? 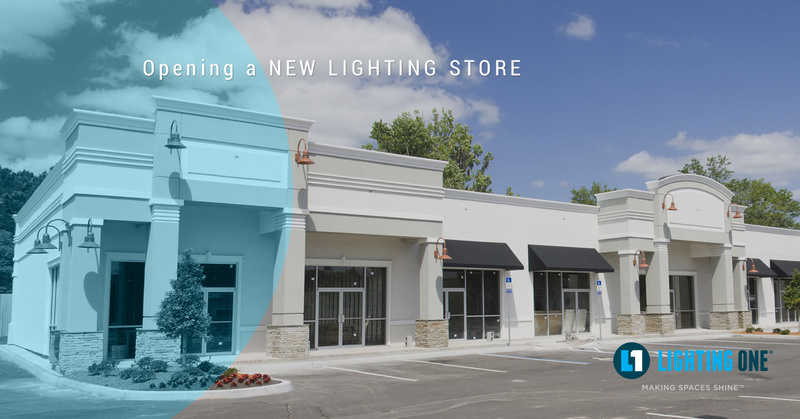 No matter what the industry is, getting a business off the ground takes time and dedication, and when opening a new lighting store, there are many other questions that can arise. At Lighting One, we want to equip our cooperative members with the knowledge and tools they need to make their store a success. If you’re thinking about opening a retail lighting store, or you have a home goods store and want to focus on lighting, these are a few questions you’ll want to ask yourself. Every business needs customers, because without them, you won’t get very far. Depending on your location (both in the country and in your town or city), take the time to think about who your clientele will be. Are there lots of new homes being built in your area, and could you connect with contractors and builders who need lighting for their clients? Is your area filled with fixer-uppers that need renovations, and could you work with house flippers who need new fixtures for their remodel projects? You of course will cater to every person’s needs when they come into your store, but thinking about where you can truly make an impact can help you determine what type of lights you carry more of, and how you can find the best supplier for your store. As a business owner, you want to hire people that are knowledgeable and that can help any customer with their lighting needs. People will come in with questions about everything from light bulbs to new lighting technologies, and being able to answer their questions or point them in the right direction will keep them coming back to your store. Superior customer service can help set you apart from the competition, and that all starts with hiring employees who know their stuff and can provide guidance on a number of lighting topics. At Lighting One, we can supply you and your employees with the latest on lighting technology, upgrades, and products. Once you’ve decided on what clientele you can best reach and who your employees will be, the next question might be what services you will offer. 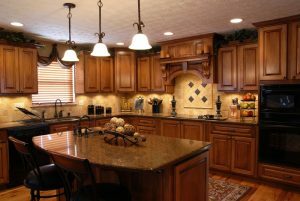 Will you have a complete interior design section where homeowners can “build” the perfect lighting design and layout? Will you offer installation services so your customers don’t have to worry about putting up that new ceiling fan or outdoor lighting? By becoming a “one-stop shop” for your customer’s lighting, design, and installation needs, they may be more likely to recommend your store, and word of mouth is always a powerful publicity tool. If you’re thinking of opening a lighting store in your city, or you want to transform your current home goods store and place a bigger focus on lighting, contact us today. As a co-op member, you’ll have access to the very best products and suppliers in the lighting industry!